JASPER -- A Jasper woman is in jail after allegedly stealing over $10,000 worth of jewelry from Olinger Diamond Center. That’s located in the Southgate Shopping Center in Jasper. An investigation found the jewelry was stolen between the dates of May 31st and June 12th. 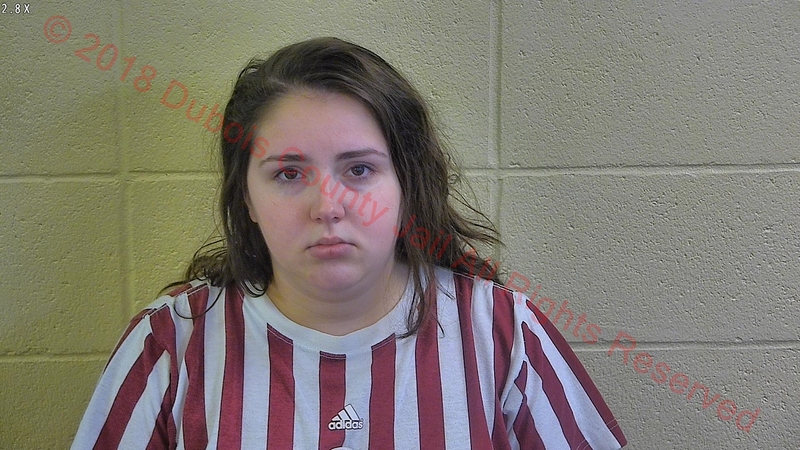 Monday, a warrant was issued for 22-year-old Chloe Sibrel and she was arrested. She’s charged with felony theft. Sibrel is lodged in the Dubois County Security Center.